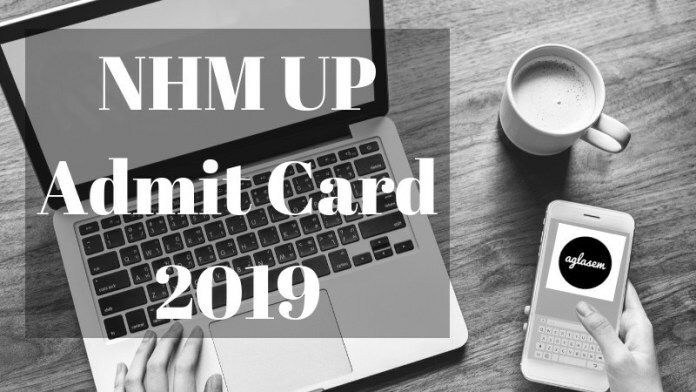 NHM UP Admit Card 2019 – National Health Mission, Uttar Pradesh has released the NHM UP Admit Card 2019 at upnrhm.gov.in on January 18, 2019. The admit card has been released for the written examination of NHM UP Recruitment to be conducted on January 27, 2019, for most of the post. The candidates who have registered on time can download the NHM UP Admit Card 2019 by entering the registered mobile number and date of birth. From this page, candidates will get full information regarding NHM UP Admit Card 2019. Latest: NHM UP Admit Card 2019 has been released. Scroll down to check the entire schedule. Admit card is the key to enter in the examination hall. The candidates who will not carry their admit card on the day of the examination those will be not allowed to appear for the examination. For more information regarding NHM UP Admit Card 2019 Check the schedule given below. Admit Card: Click here to download the NHM UP Admit Card 2019. As of now, the examination date is released for some of the posts. the exam date of rest of the post will be updated soon on the website. 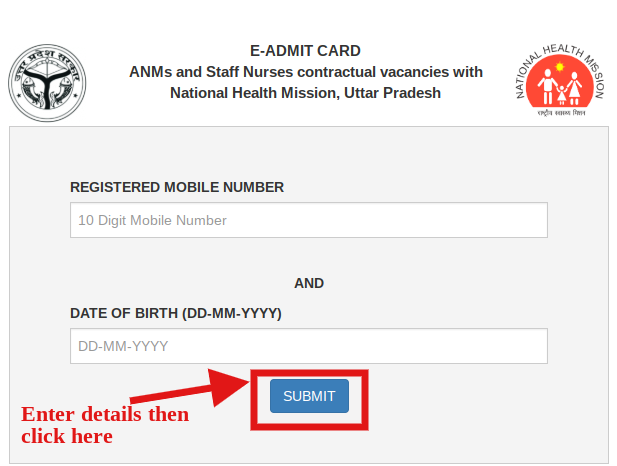 How To Download The NHM UP Admit Card 2019? Candidates can follow the steps given below for downloading the NHM UP Admit Card 2019. After downloading the admit card candidates should take the print out of it for future reference. Click at the download option for downloading the NHM UP Admit Card 2019. Here, we have enlisted the details which shall be mentioned in the NHM UP Admit Card 2019. Candidates must go through the list once to get to know about the pointers that will be printed on the hall ticket. An admit card/hall ticket is the most significant document which has to be carried at the exam hall. 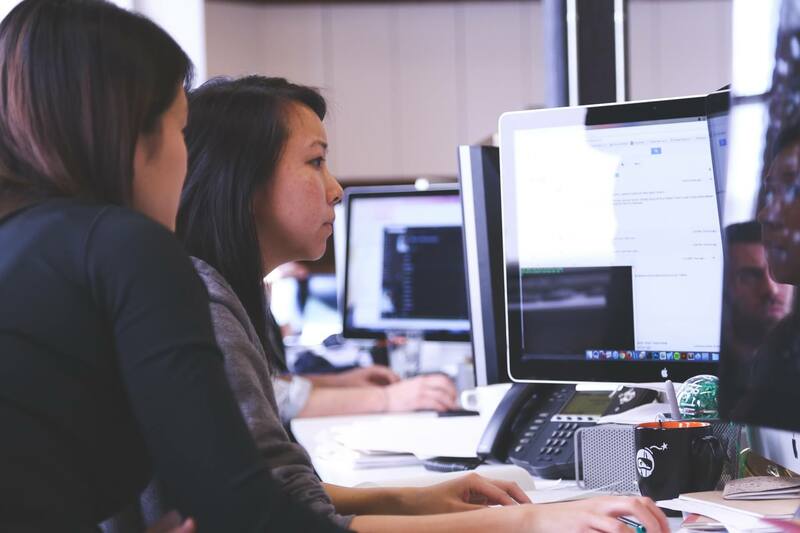 Candidates can see the details printed on the hall ticket such as exam date and time, examination center, important instructions, application/registration number, personal details, and many more. It is advised to the appearing candidates to check the details after the arriving the of the admit card. Also, no candidate will be allowed to enter in the test center in the absence of the allotted hall ticket. 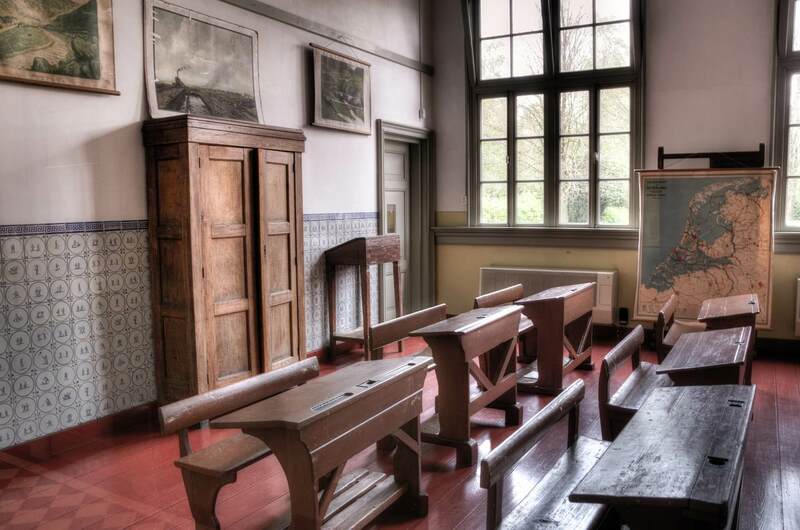 Candidates must make sure that they do not write anything on the hall ticket else they will not be granted to write the exam paper. It is important for the candidates to be aware of the exam pattern as it enables them to be aware of the marking scheme, distribution of marks as per different section, duration, number of questions etc. From below mentioned I-frame candidates can check the detailed exam pattern and syllabus. Name: For the position of ANMs and Staff Nurse Paper I and Paper II will be conducted respectively. 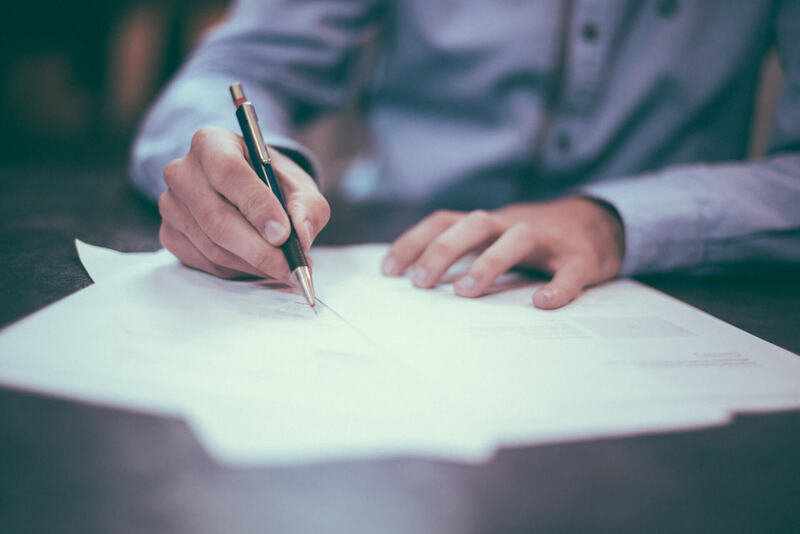 What To Carry Along With NHM UP Admit Card 2019 On The Day Of Exam? There are other documents as well along with the admit card which holds the same value. Candidates must prepare a folder for the documents to be kept safe and take them on the entrance day. When will pharmacist admit card came? Result will be announced soon. Stay tuned.